SELLER READY FOR OFFER! *Freshly updated exterior paint! This gorgeous 1.5 story offers 1st floor office, formal dining room, glistening hardwoods & plantation shutters. Eat-in kitchen has beautiful granite, stainless appliances, walk-in pantry & access to screened porch w/fireplace! Great rm has stone fireplace & gorgeous beams on vaulted ceiling. Sitting rm w/wet bar offers another entertainment space. Main flr master suite w/large closet. 2nd level includes loft & 3 large bedrooms, each w/connecting bath. 16321 Barton Street (MLS #2146204) is a traditional single family home located in Overland Park, KS. 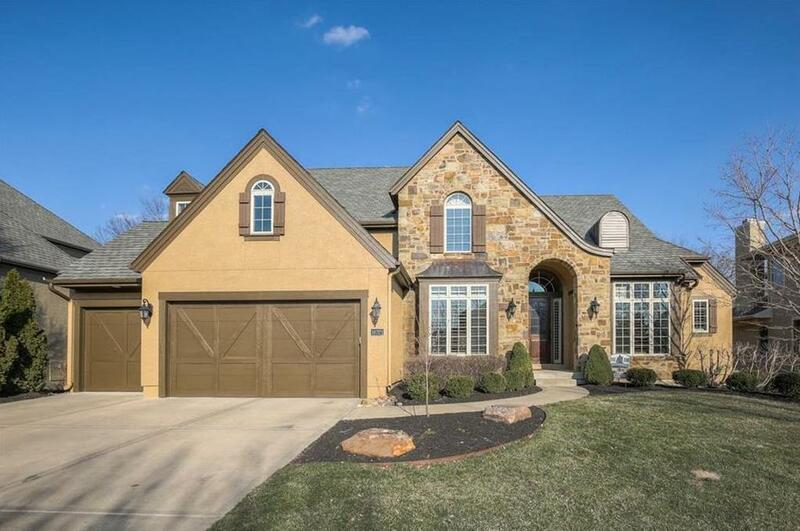 This single family home is 3,949 sqft with 4 bedrooms and 3.5 baths. This property was listed on 02/01/2019 and has been priced for sale at $649,999. Nearby zip codes are 66013, 66030, 66085, 66221 and 66223. This property neighbors other cities such as Bucyrus, Gardner, Olathe and Stilwell.